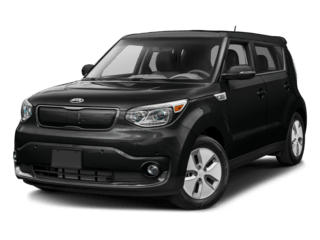 *2020 Kia Soul LX. 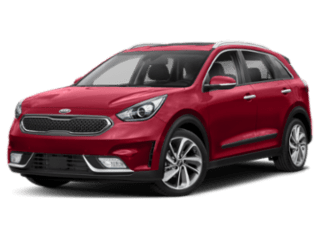 1 in stock at this price, stock# K9444. 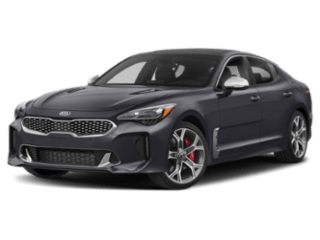 MSRP $19,030. 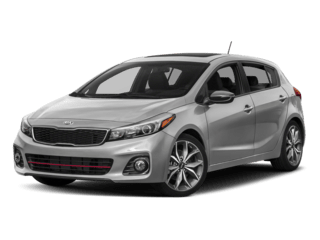 Sale price $17,499 after $1,031 Kiefer Kia discount and $500 KMA Factory Rebate. 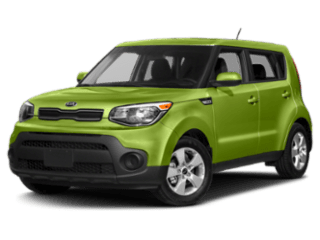 90 days deferred payment, and $247.06 per month for 84 months at 4.74% APR through IQ Credit Union. 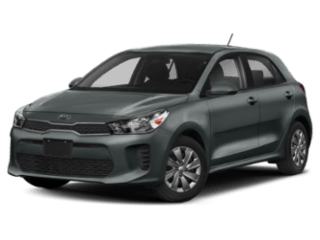 All financing on approved tier 1 credit. Negative equity refinanced into new loan. 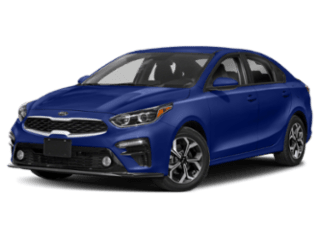 All factory rebates to dealer. Other exclusions, conditions, restrictions and/or membership requirements may apply. Does not include tax, title, license, and $150 title and registration processing fee. See dealer for details. Offer expires 4/30/19. 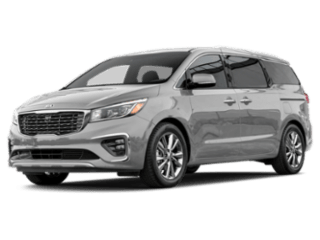 There’s a reason why Kiefer Kia is a premier new and used Kia dealer for Eugene. 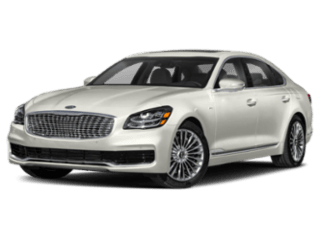 It’s because we provide quality automobiles at prices our customers can afford. Our knowledgeable staff will answer your questions, help you find the right new car, and can assist with financing. 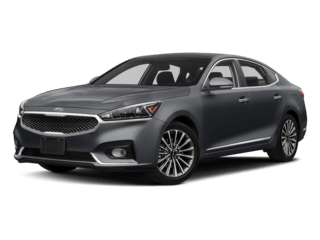 So if you’re looking for a new or used Kia in Springfield, Corvallis, or Albany, OR, stop into Kiefer Kia and we’ll get you into the car of your dreams! Have questions to ask first? Give us a call. 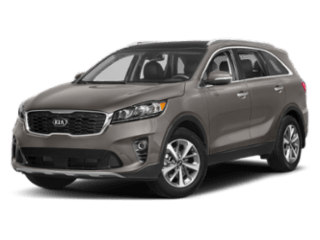 Comfortably browse our new 2018-2019 Kia inventory, and then contact us to schedule a test drive in a shiny Soul, Optima, Sorento, Forte, and Sportage. We are eager to serve and standing by. 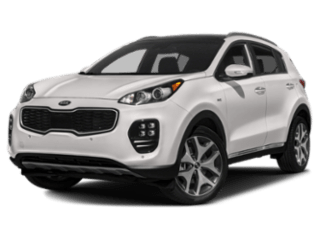 Our knowledgeable and professionally trained staff makes the difference between just buying a new or used car, and buying a new or used car with a dedicated and friendly team behind it, ready to serve all your automotive needs. Take comfort in knowing our relationship with you doesn’t end when you drive away in your new vehicle. 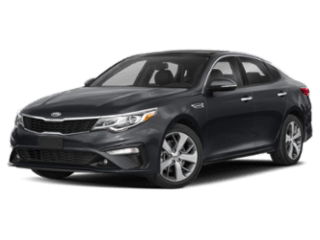 Kiefer Kia promises nothing but the highest quality used cars for drivers in Springfield, Corvallis, and Albany, OR. 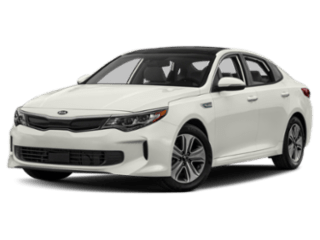 We take the time to go over each model in our inventory inch by inch, ensuring each used car that leaves our lot runs like new for a very long time to come. 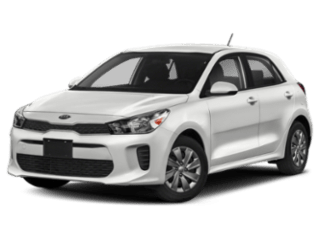 Visit Kiefer Kia today at 1810 W 7TH AVE, Eugene, OR, and see the difference for yourself. We promise you’ll leave with a better opinion of used cars and used-car salespeople.